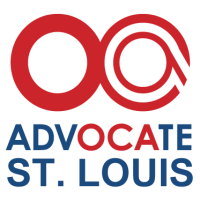 OCA, St. Louis was founded in 1973 in response to a group of Chinese Americans’ increasing concern for the issues affecting Chinese and Asian Americans. This vision was shared by other groups in Washington, D.C. and Detroit, MI. In the same year, OCA formally registered as a national organization – OCA National Website. Currently, OCA has over 100 chapters and affiliates across the nation serving over 10 million Asian Pacific Americans. Just about every member in the various chapters are all volunteers and the main paid staff is based in Washington D.C. In the first quarter of 2013, the national board of directors has voted to update our branding to further expand our outreach into the community. The mission statement and local events we provide do not change. 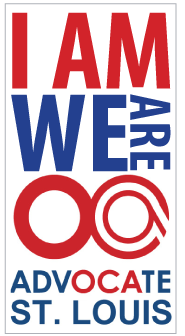 Going forth, we are known as OCA – Asian Pacific American Advocates. Our headquarter will still be in Washington, D.C. which gives the OCA National Center an effective vantage point for monitoring legislation and policy issues affecting Asian Pacific Americans. In addition, OCA is able to build national support and to work in coalition with other national groups around issues affecting Asian Pacific Americans. OCA takes no collective position on the politics of any foreign country, but instead focuses on the rights of Asian Pacific Americans.